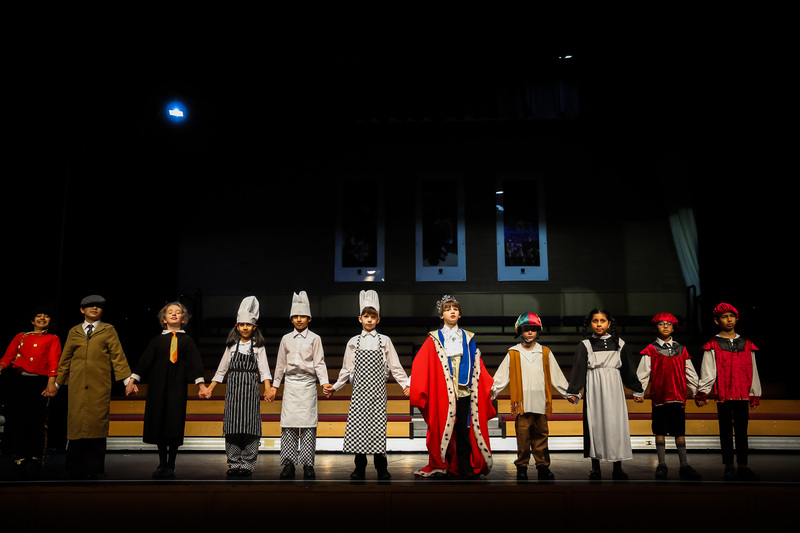 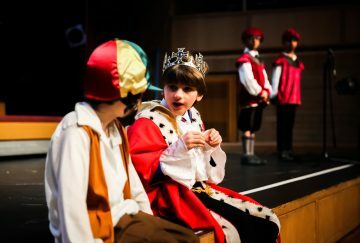 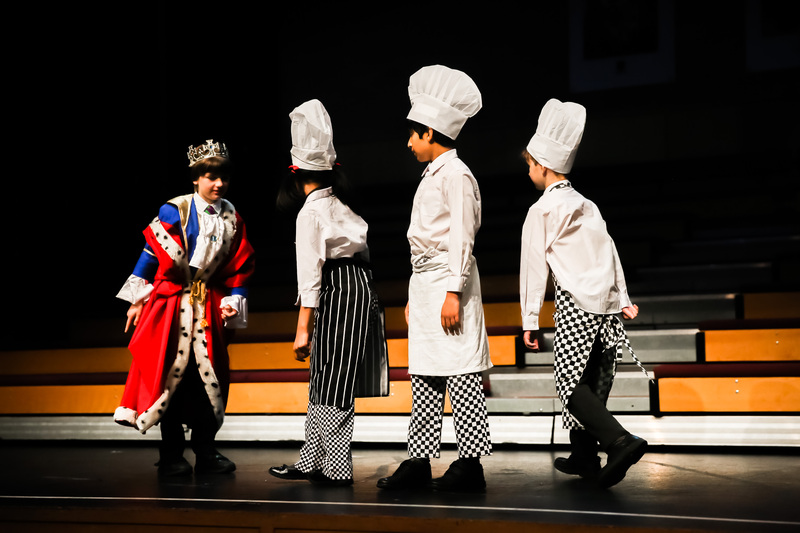 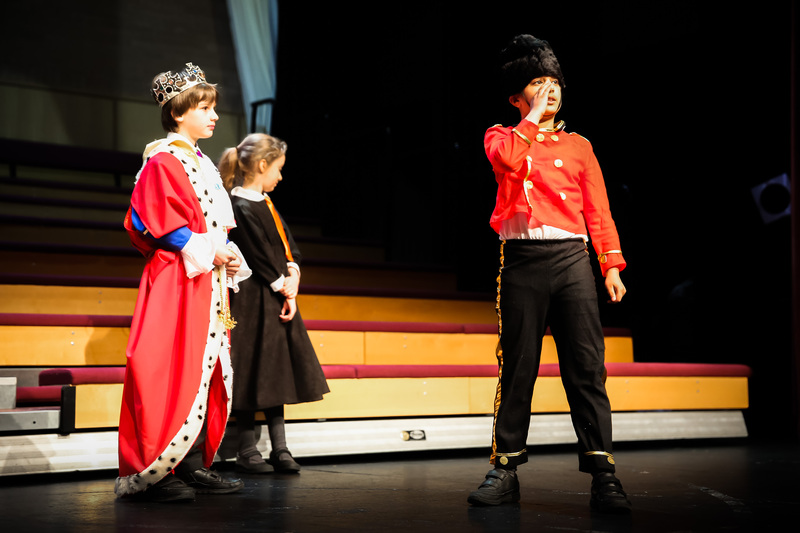 The show opened with a wonderful performance of a play titled ‘Brown Bread and Honey’, which told the story of an over indulgent king. 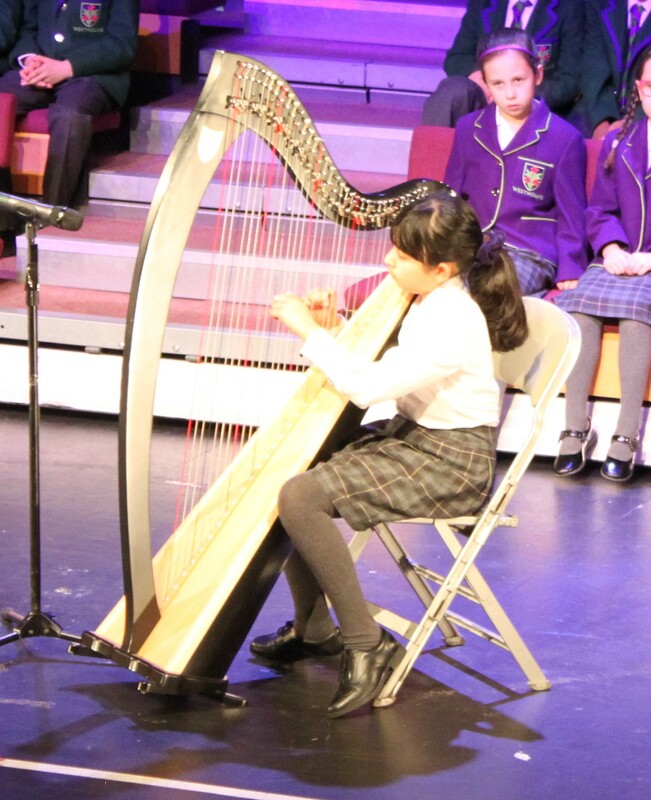 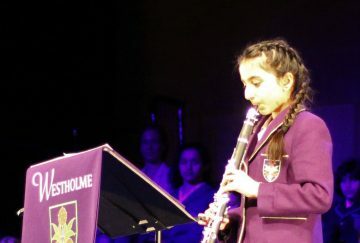 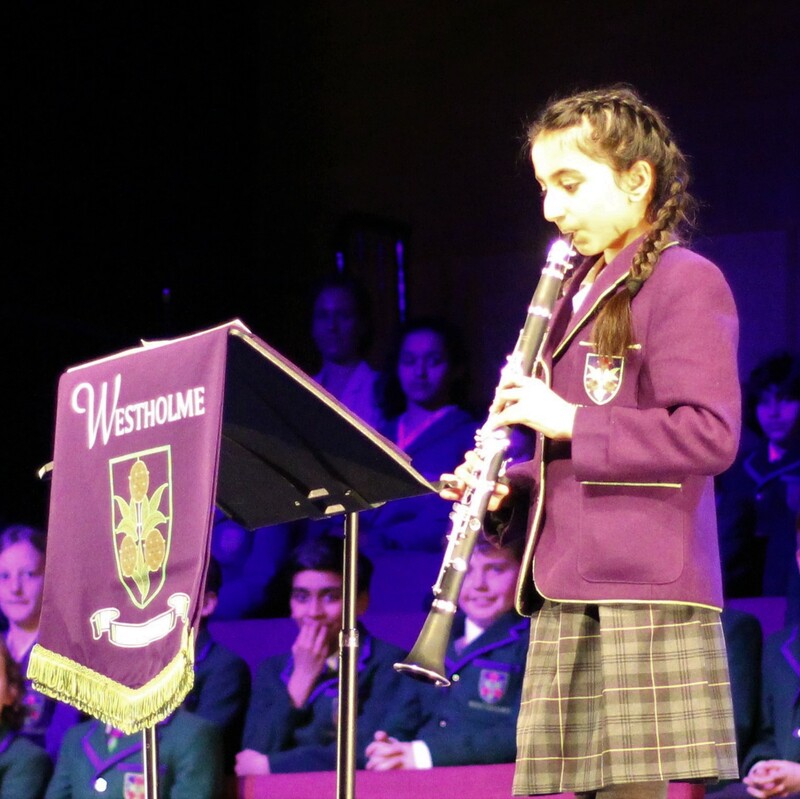 During the evening there were some wonderful solo performances by students playing an array of instruments including the piano, recorder, cello, harp and clarinet. 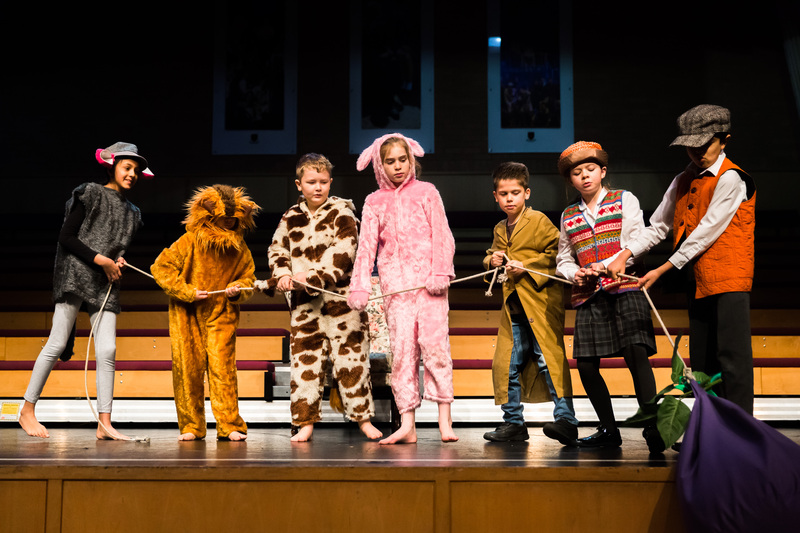 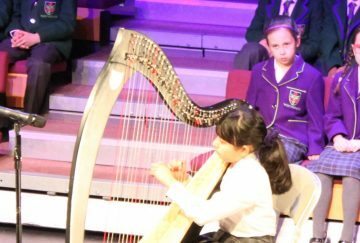 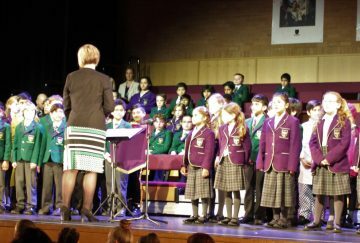 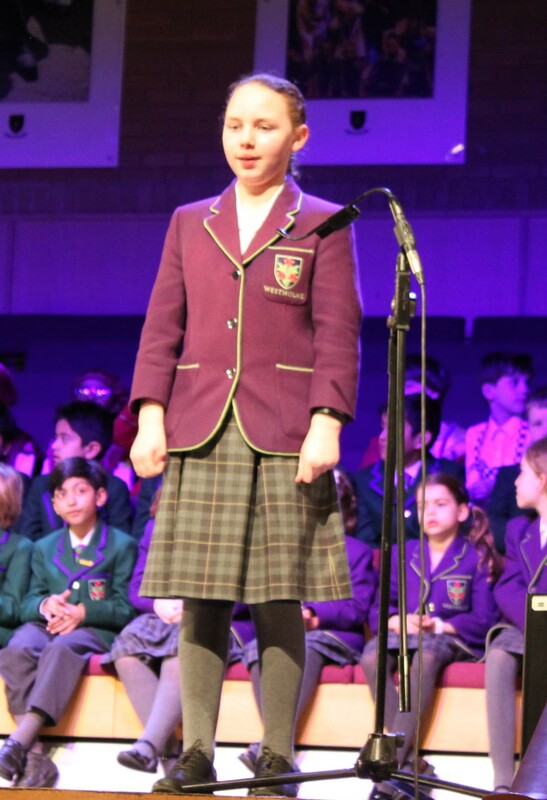 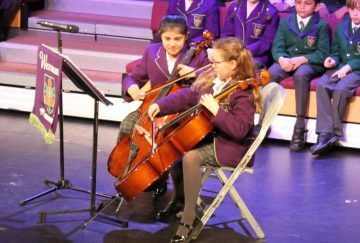 The String Group and Orchestra performed some beautifully uplifting arrangements and the Year 3 and 4 choir performed an highly entertaining piece titled ‘The Scuttled Sloop’ song. 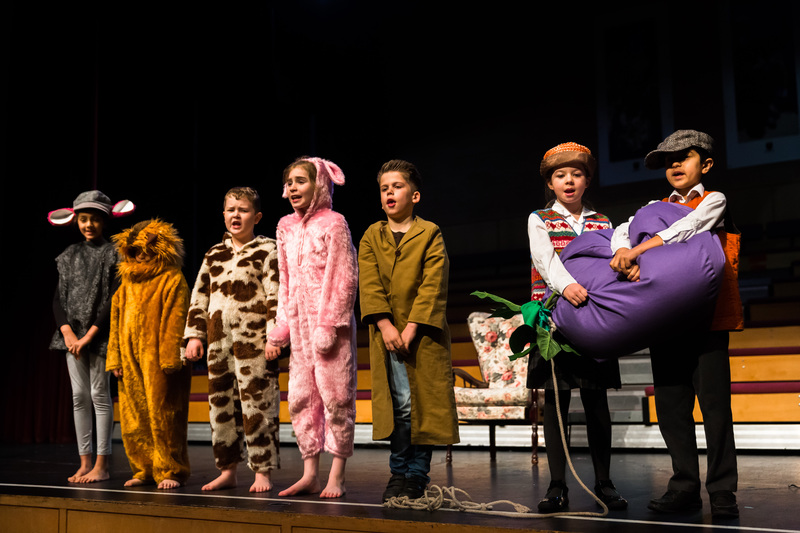 After a pleasant interval with refreshments in the Dining Hall the second half of the evening opened with ‘The Gigantic Turnip Tug’, a story of determination and team work. 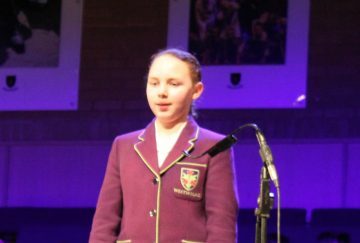 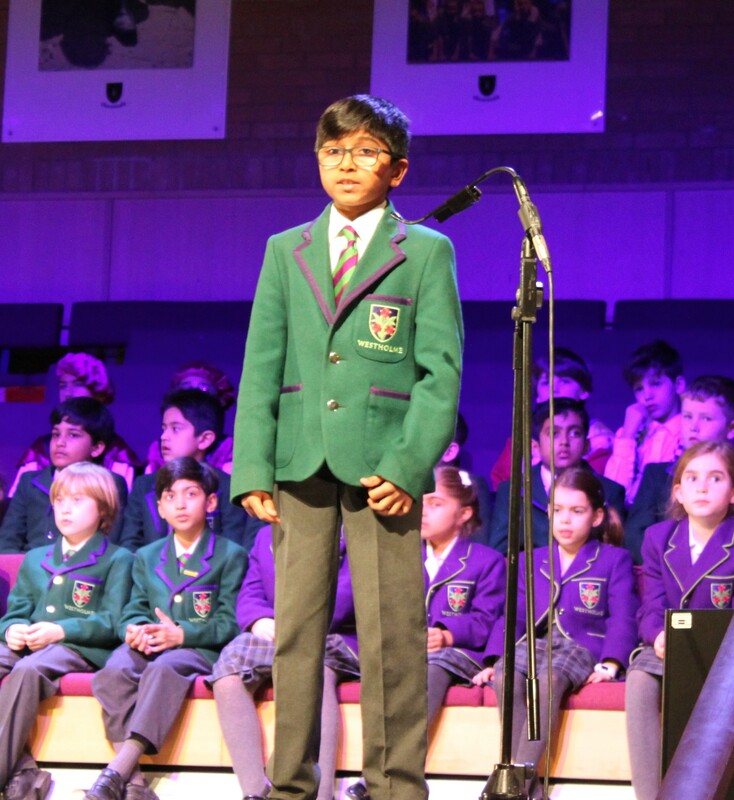 The winners of the Y6 Public Speaking Competition had the opportunity to show off their skills and present their winning talks again in front of family and friends and some of our LAMDA candidates read a selection of poems and performed a monologue. 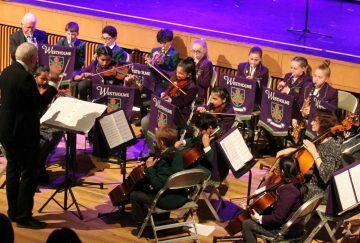 Closing the show was the Brass Group who raised the roof with their performances; a truly fitting end to a glorious evening which was thoroughly enjoyed by students, staff, family and friends alike. 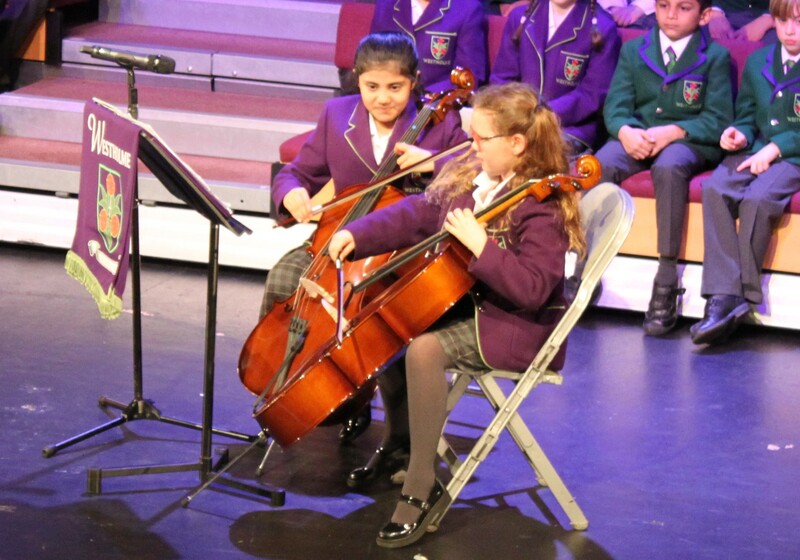 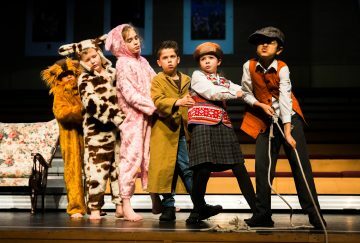 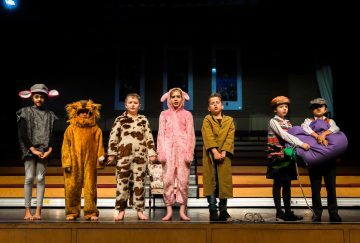 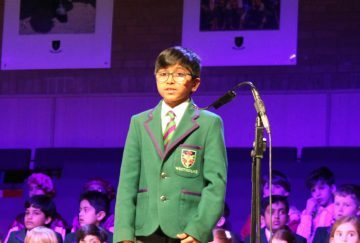 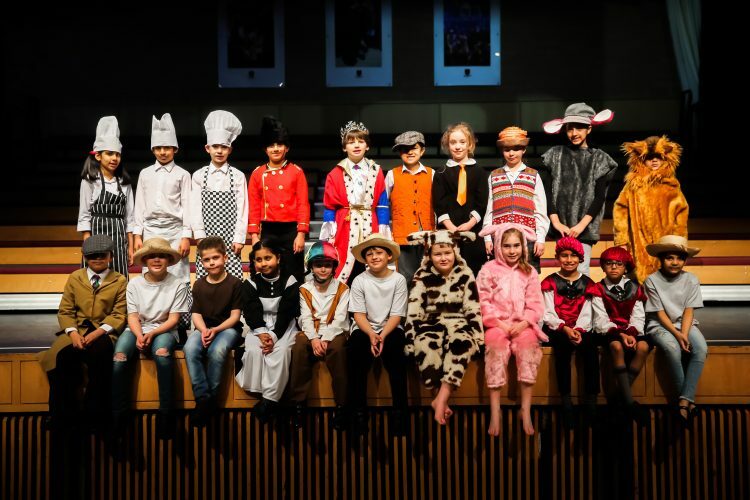 Congratulations to everyone who was involved in the Junior School Showcase!